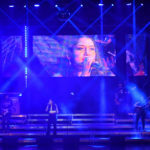 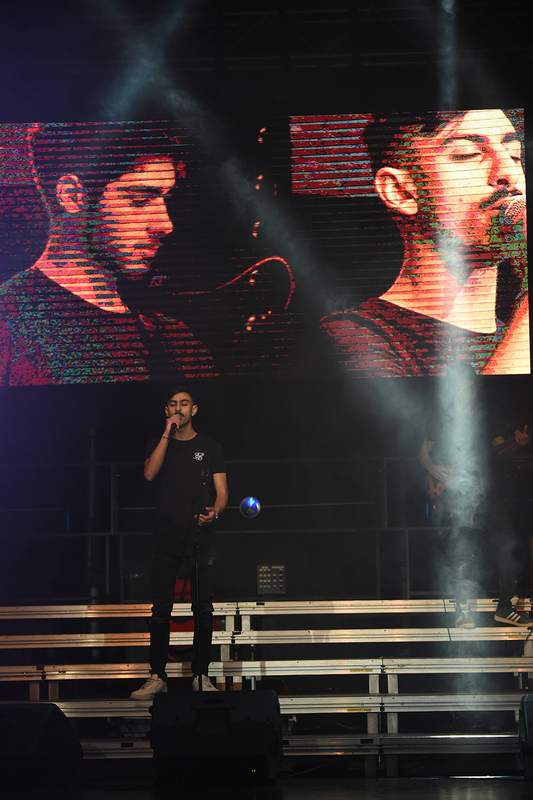 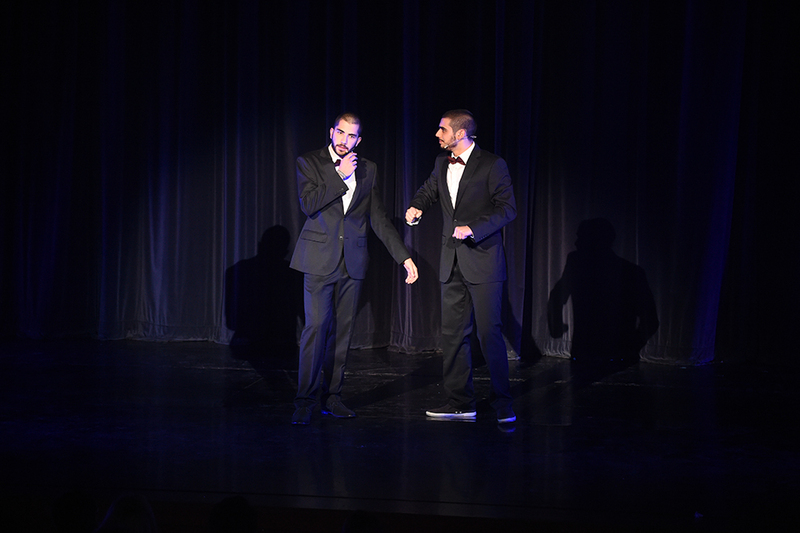 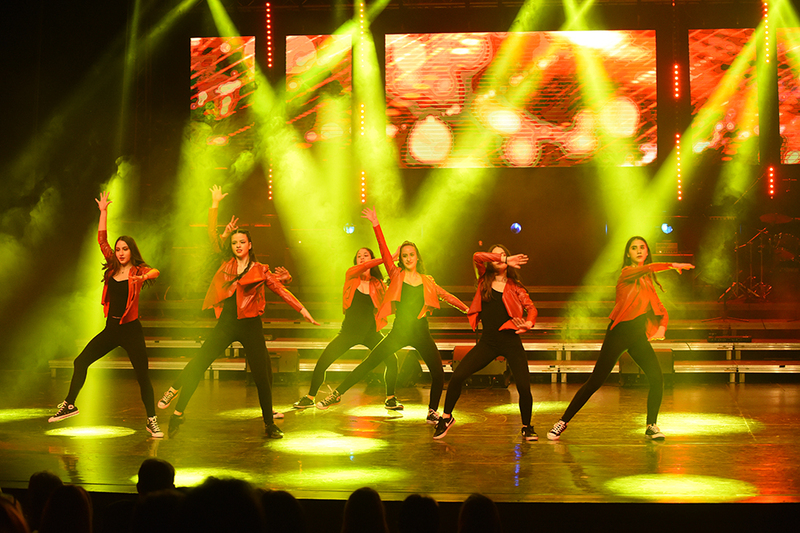 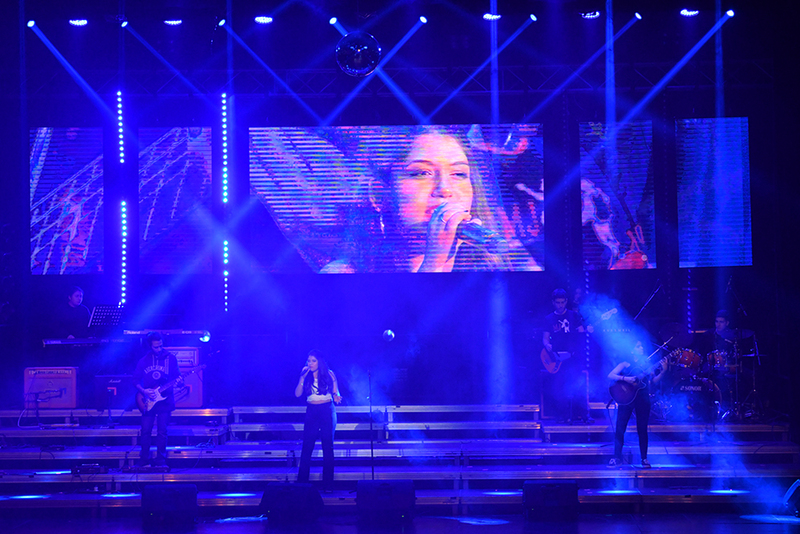 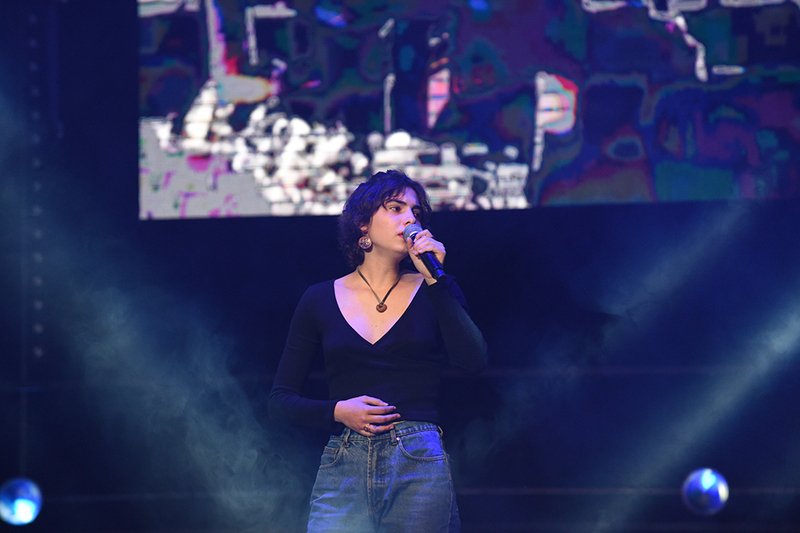 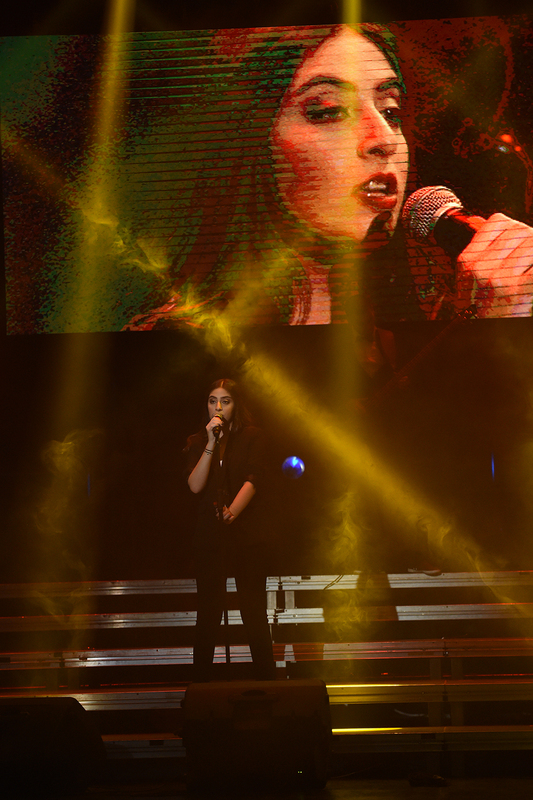 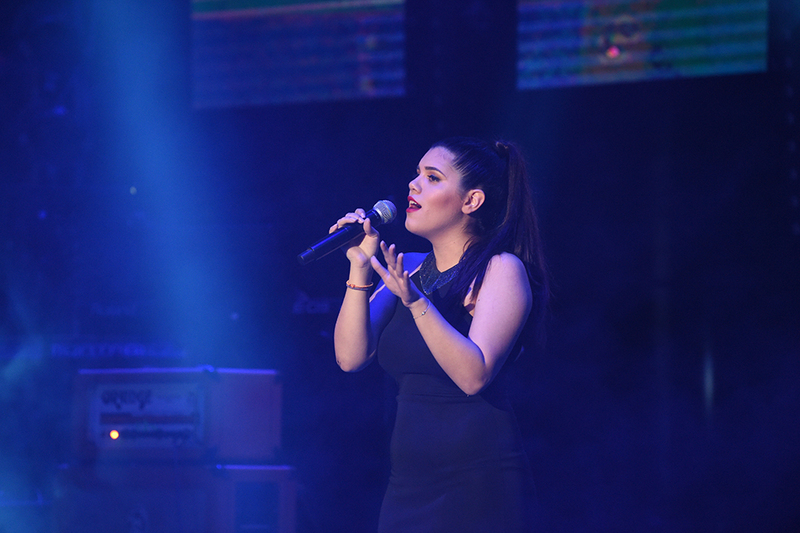 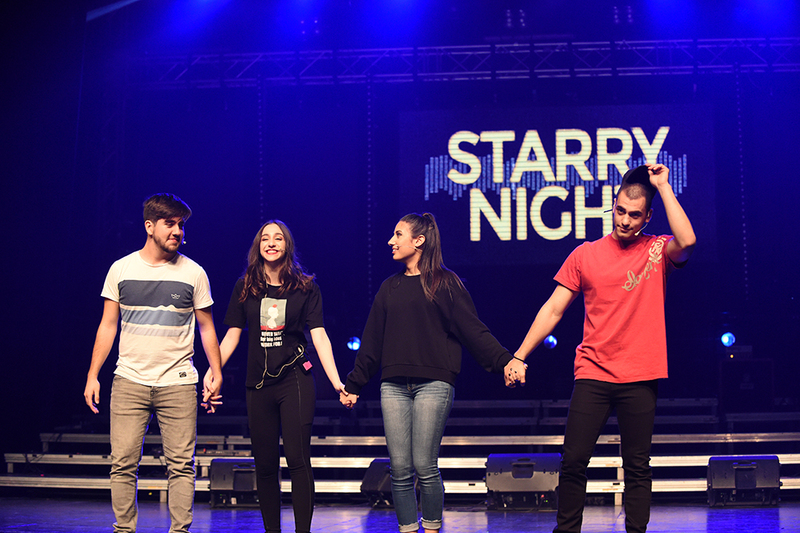 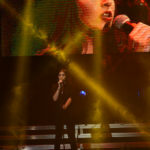 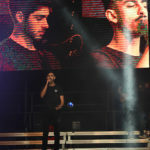 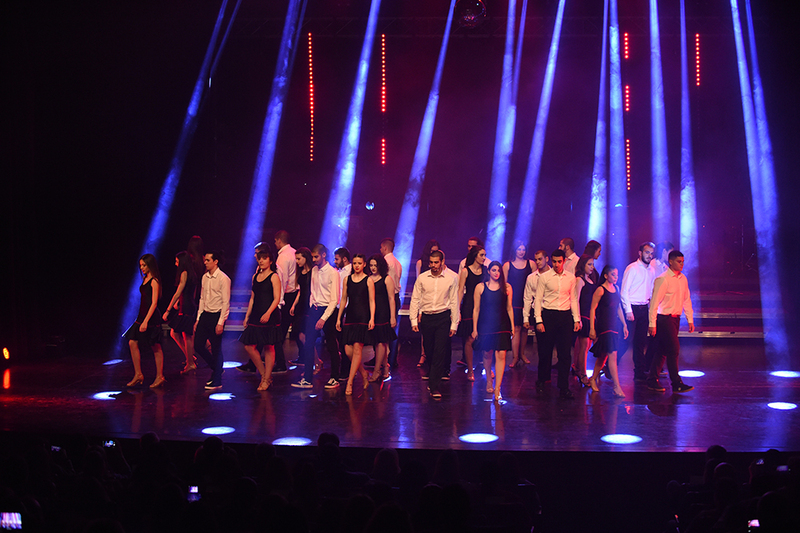 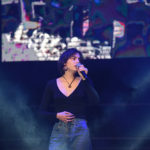 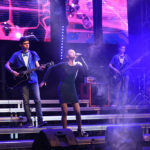 The G C School of Careers stages Starry Night 2019 at the Strovolos Municipal Theatre. 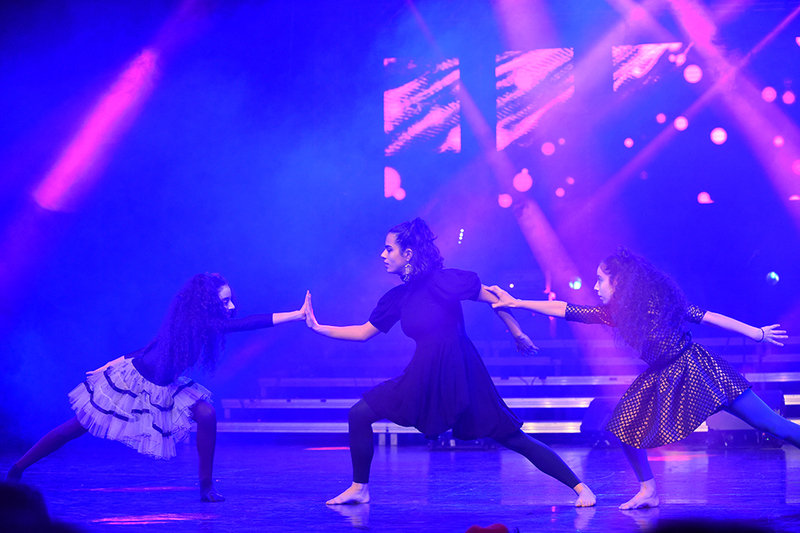 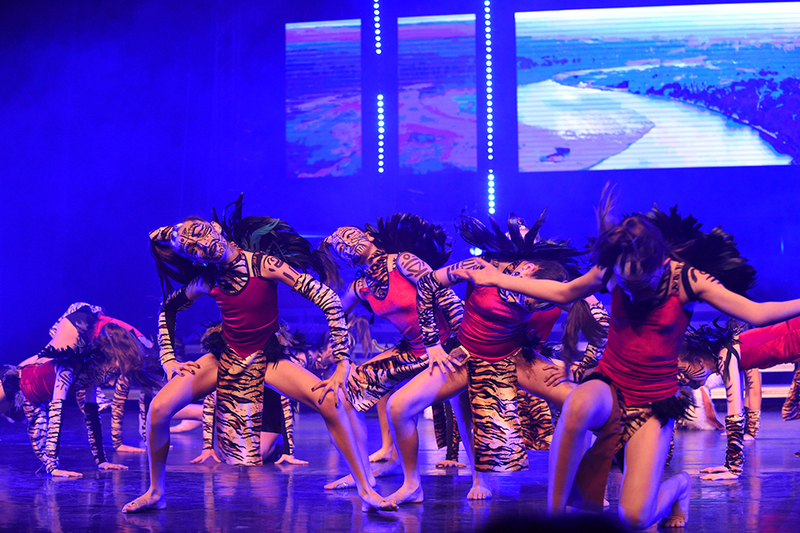 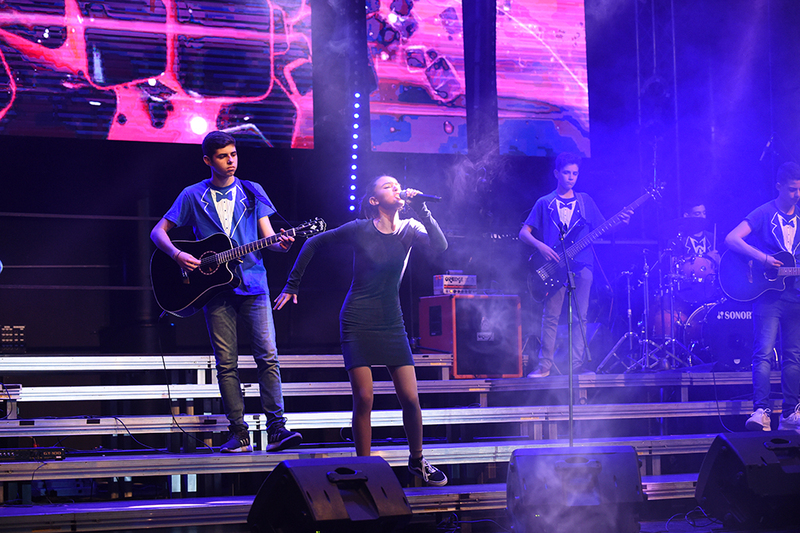 Starry Night is an annual variety show organised by the students of Form 7, and it aims at offering talented students the opportunity to perform before a large audience. 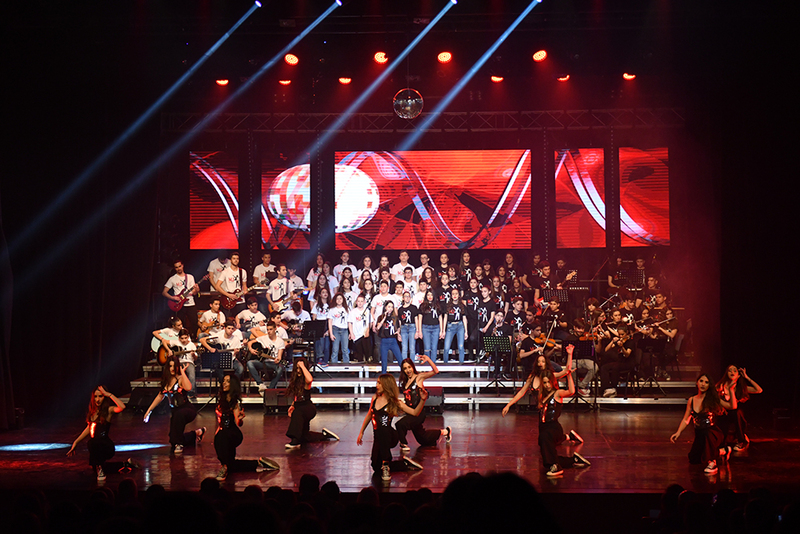 The School Management warmly congratulates all the students who took part in making it such an amazing event, and gives special thanks to all the students of Form 7 for their hard work and commitment.